It has been a very busy summer leading into a fruitful fall, which is the reason you’re only hearing from me now. There have been a few fantastic projects Soulafrodisiac Online Consulting has worked on and was delighted to be a part of, but I have yet to share with you! Therefore, it’s time to play catch up. 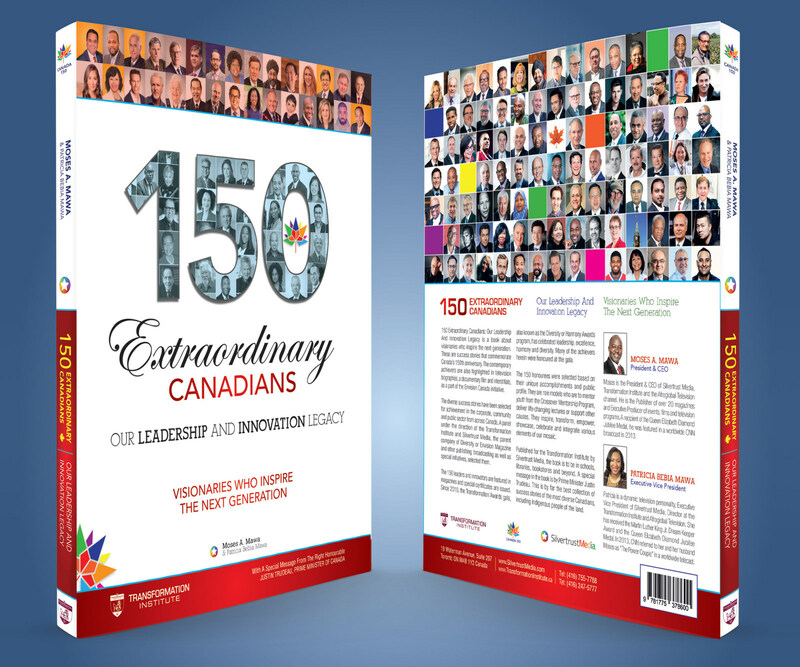 One of these projects was a new coffee table book titled The 150 Extraordinary Canadians: Our Leadership And Innovation Legacy by Silvertrust Media (Planet Africa, Destiny Magazine etc.). I’m happy to announce that I am listed as the co-editor of this ambitious project! The book entailed a host of writing and editing that I wouldn’t have made my way through without working with such a superb co-editor (thank you, Mina!). We sifted through and compiled 150 biographies of some of your favourite Canadian entertainers, philanthropic contributors, executives and more, to bring you a stellar list of Canadians who have contributed to the fabric of Canada. And may I add, the forward is written by our Prime Minister, Justin Trudeau! The coffee table book is already available and will also be used in schools, shelved in libraries and sold in bookstores across Canada. I do hope you get to come across the literary compilation upon your future book run. Purchase your copy today and let me know what you think! A special thank you to Silvertrust Media and The Transformation Institute for the opportunity. You can read the official press release on CNW here. Next Post Project Alert! I’m an Editor of a Canadian novel!